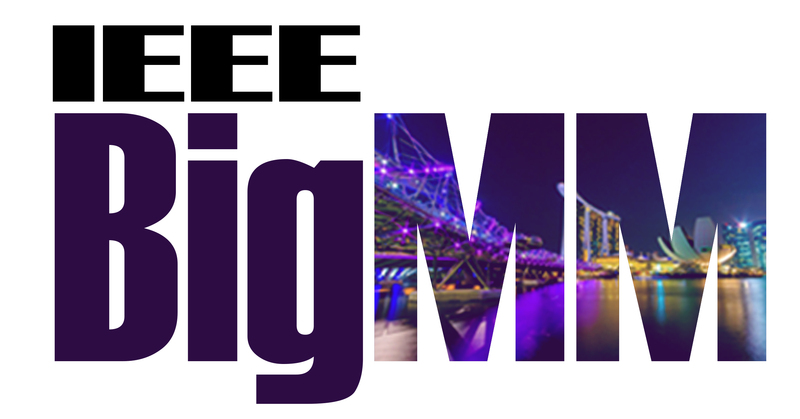 The IEEE BigMM’19 organizing committee invites proposals for workshops to be held in conjunction with the conference. The workshops aim to explore focused interest areas and provide international forums for researchers and industry practitioners to share their research results and practical development experiences on hot topics of multimedia big data computing. Workshops for presenting papers from industrial companies and papers on implementations of systems and services are also welcome. It is expected that the proceedings of the workshop programs will be published together with the main conference proceedings by IEEE. Workshops should cover at least a single session (4~6 regular papers). The organizer(s) of approved workshops are responsible for advertising their workshop, distributing the call for papers, gathering submissions, and conducting the paper review process. Please note that the page limit is 6 pages in IEEE double-column format for workshop papers. If this is a recurring workshop, the organizers need to briefly describe the past attendance and outcomes. You may also get regular updates at https://twitter.com/IEEEBigMM19 and https://www.facebook.com/ieeebigmm.